Apple's holiday 2016 quarter was the company's biggest ever, soaring to new heights on sales of 78.3 million iPhones following the launch of the blockbuster iPhone 7 series. 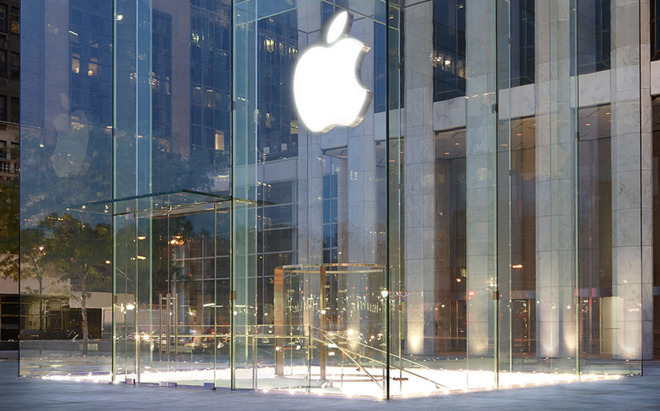 Apple posted quarterly revenue of $78.4 billion, setting an all-time record for the company. Its earnings per share came in at $3.36, also setting a new high. Total net profit was $17.9 billion. The results also exceeded Wall Street expectations, where consensus called for $77.4 billion in revenue and $3.23 earnings per share. As usual, Apple's success was determined by the iPhone, which saw sales of 78.3 million units in the company's first quarter of fiscal 2017. That was an increase from the 74.8 million iPhones the company sold in the same quarter a year ago, holding the record until now. 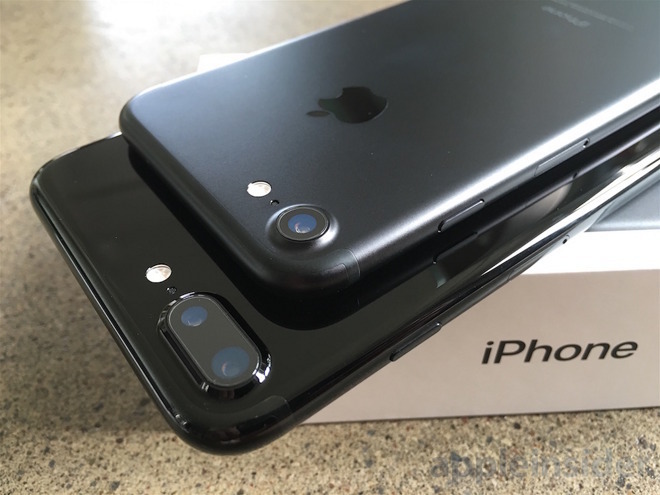 The December frame represented the first full quarter of iPhone 7 and iPhone 7 Plus sales. Mac sales were up slightly, reaching 5.4 million in the holiday period. That bested the 5.3 million units Apple shipped a year ago. And iPad sales for the period were 13.1 million, down from 16.1 million last year. Gross margins were 38.5 percent in the fiscal first quarter, compared to 40.1 percent in the year-ago quarter. Looking ahead to its fiscal 2017 second quarter, Apple is guiding revenue between $51.5 billion and $53.5 billion and gross margin between 38 and 39 percent. "We're thrilled to report that our holiday quarter results generated Apple's highest quarterly revenue ever, and broke multiple records along the way. We sold more iPhones than ever before and set all-time revenue records for iPhone, Services, Mac and Apple Watch," said Apple Chief Executive Tim Cook. "Revenue from Services grew strongly over last year, led by record customer activity on the App Store, and we are very excited about the products in our pipeline."